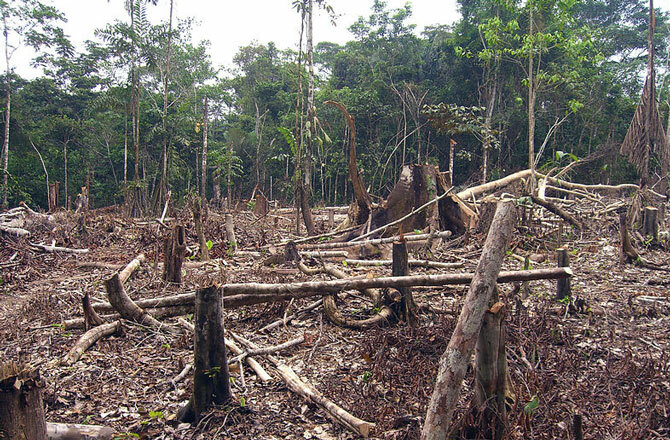 Quote; "Since 1970, humans have cut down about 20 percent of the Amazon rain forest in South America. Though the pace of deforestation had slowed in recent years, it’s now picking up again, thanks to an improved global economy that’s boosted demand for farmland, and recently-enacted Brazilian laws and policies that promote development of the wild. But if we revert to the aggressive rates of deforestation seen in the mid-2000s, the denuded Amazon eventually is going to exact a vengeance of the people who caused it — and a lot of others in South America, in the form of punishing long-term drought. That’s the takeaway from a new study published in Geophysical Research Letters, a journal of the American Geophysical Union. It predicts that by the mid-21st Century, the Amazon basin, which covers 40 percent of South America’s land mass, will suffer a devastating drop in precipitation. The projected norm for annual rainfall actually will be less than the region currently receives during drought years. “Maintaining low deforestation rates in the Amazon is essential to ensure survival of the Amazon forest,” said lead author Dominick Spracklen, an atmospheric scientist at the University of Leeds in Great Britain, in a press release. Destroying trees creates a water problem because trees are an important factor in regulating the exchange of water, energy and gases between the Earth’s surface and the atmosphere. Cutting down forests can alter local temperature, humidity and rainfall, though the results are tricky to forecast. To do so, the study’s authors did a meta-analysis of 96 different models. The Amazon already is showing signs of water distress. A study published in Proceedings of the National Academy of Sciences in 2014 reported that precipitation has decreased 25 percent since 2000 over a wide swath of the southeastern Amazon, and that vegetation in that area has suffered from the drying out. The cutting down of the Amazon began in earnest in the early 1970s, when construction of the Trans-Amazonian Highway made the nation’s interior accessible to cattle ranchers and farmers who wanted land. 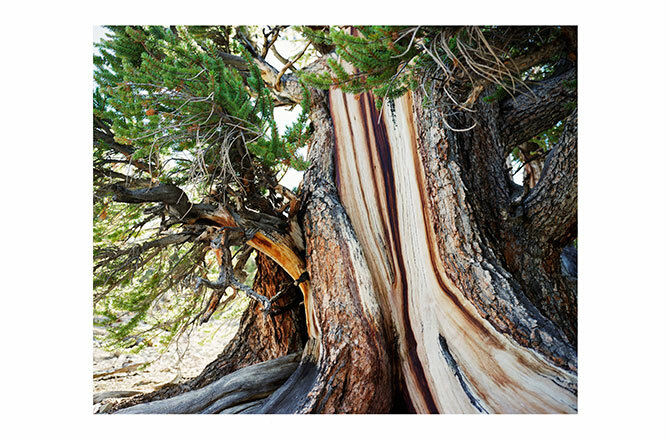 By 2004, the frenzy of tree-cutting and burning peaked, and 6.7 million acres of forest were wiped out. After hearing dire predictions about the Amazon’s future, lawmakers enacted new rules that reduced forest clearing rates to about a quarter of the 2004 rate. The rainfall reductions could have catastrophic effects upon Brazilian agriculture, which generates about $15 billion in income. Decreased flow in waterways also could interfere with the hydropower plants that generate 65 percent of the nation’s electricity.